Still, Denver�s best pop-folk-country songs had a solid, middle-of-the-road hope and appeal that won him 14 gold and platinum album awards. The former John Henry Deutschendorf Jr. graduated from Fort Worth�s Arlington Heights High School. 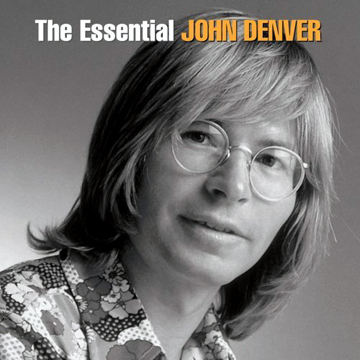 He changed his name to �Denver� because he loved that city and that part of the country. That�s not a bad thing in today�s world where �cool� really seems to mean �conformity.� Denver died in 1997 when the experimental airplane he was piloting crashed; his simple songs, which in many cases grew more orchestral and cluttered as time passed, still live and seep, from time to time, into the culture�s consciousness, which isn�t a bad thing either.